Both Key Clubs were recently recognized for their work through the program at the Celebration of Possibilities banquet. Creating an environment where all members feel welcome can be an arduous task. But for Pickerington High School North’s Key Club, inclusivity is the No. 1 objective when considering service activities. A few years ago, the Key Club at North began working with a playgroup for children on the autism spectrum. The group encourages club members to serve children in their community each month. The idea came from Pickerington Area Kiwanis Club representative Walt Maki, who approached the Key Club advisers wondering if this was an activity in which students would be interested. The group quickly took to the idea and went through training sessions, which taught the students how to work with children on the autism spectrum. Now, on the third Thursday of each month, students from North’s Key Club attend the playgroup along with students from Pickerington High School Central. While the students volunteer, parents of participating children are able to meet for a program called Coffee, Tea and Autism. During the playgroup, students are able to play games and participate in activities with each child, giving them social connections and a feeling of belonging that may sometimes prove difficult to attain. While students initially believed the club would be all fun and games, Khan and his fellow Key Club members quickly realized the experience would lead to a better understanding of their own community and the world around them. “We come and help out with this playgroup as a way to have fun and spend time with children who are struggling, but we quickly learned from these play dates that many people are struggling, regardless (of whether) they have a disability or not,” says Khan. The students’ efforts have definitely made an impact on the community and the school district as a whole: both Key Clubs recently received an award for their work through the program. As North’s Key Club becomes more involved with this playgroup in the coming years, Khan sees connectivity as the main goal in volunteering. Another of this year’s Fairfield County Board of Developmental Disabilities award winners is John Verhovec, general manager at the Pickerington Steak ‘n Shake. Verhovec has been involved with students in the Pickerington community for more than five years. Working with local school districts, Verhovec brings in students on the autism spectrum and teaches them employability skills in a real-world environment. 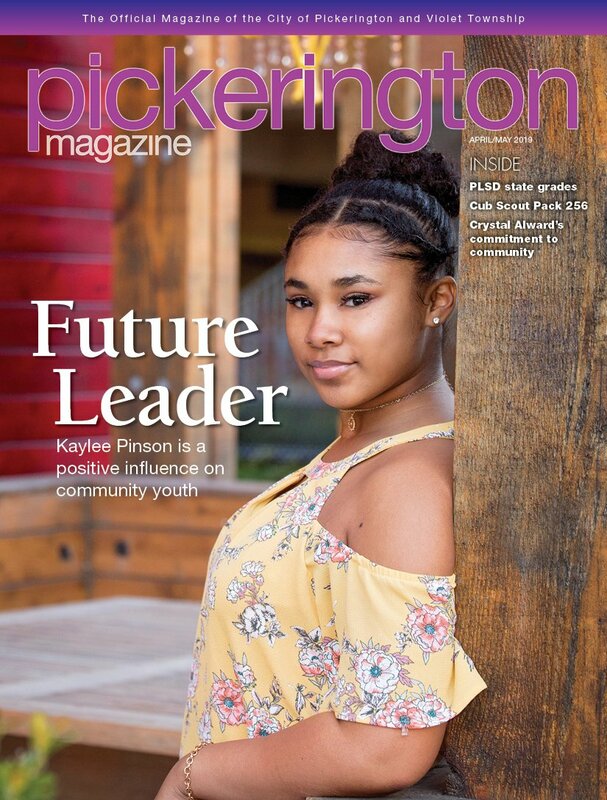 Involved with Pickerington High School North for the past four years, Verhovec can’t speak highly enough of the teachers and all they have done with the students, driving them toward the highest success in their future endeavors. “Enough credit can’t be given to these ladies,” says Verhovec.